Hey, everyone! A new week can only mean one thing: a new Zelda Dungeon Caption Contest. Super Smash Bros. Ultimate is the caption gift that just keeps on giving. It seems like the development team had so much fun producing silly screenshots of the game’s massive roster, as the official Smash site is absolutely full of them. 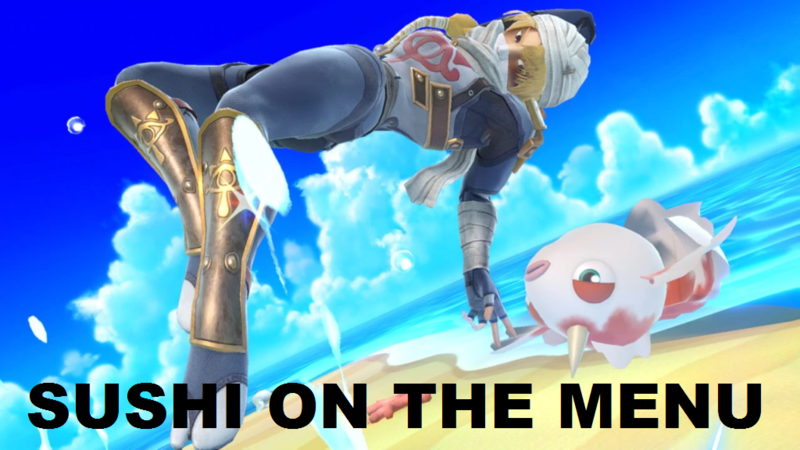 We’ve been cycling through some of these images since E3, and we’ve only scratched the surface of the Smash team’s hijinks. We didn’t receive too many entries in last week’s contest. I suppose that, after so many matches of Smash Bros., everyone is predisposed to feel absolute apathy when they spot Goldeen. 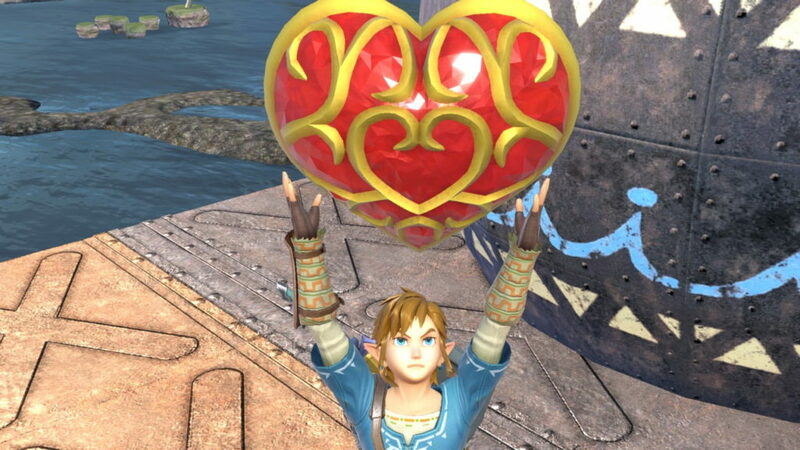 The Smash team must really love Heart Containers. Just a few weeks ago, we saw the Four Swords kids fighting over one in an official screenshot.